Some factions within the community have accused police of exploiting the “WE’RE A CULTURE, NOT A COSTUME” movement as an excuse for sending heavily armed riot units into the streets to persecute people wearing costumes with which they disagree. 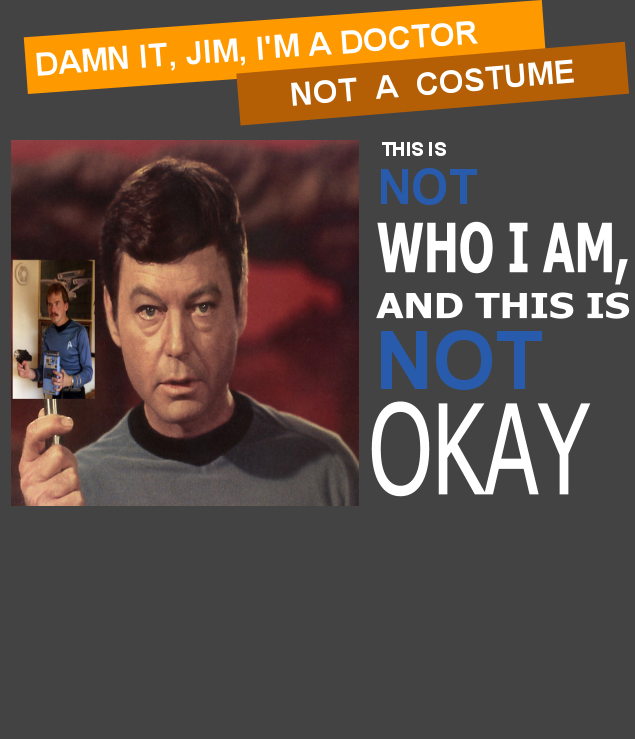 “WE’RE A CULTURE, NOT A COSTUME” is a poster campaign started by an Ohio University group called Students Teaching Against Racism in Society. 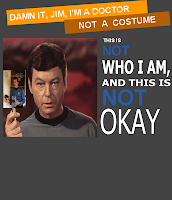 The campaign combines this slogan with the image of a humorless person holding up a photo of someone enjoying a Halloween costume, accompanied by the admonition “IT’S NOT OKAY.” The group’s contention is that a poor understanding of irony is as much of a problem as racism. The laws were kept on the books and routinely enforced as a matter of public safety.